total package. In Stage One you developed the Fundamentals necessary for playing the game. In Stage Two you incorporate techniques that allow you apply your skills more effectively. precisely what Stage Four is all about. What sort of aspects does Stage Four training involve? For one it involves discipline. 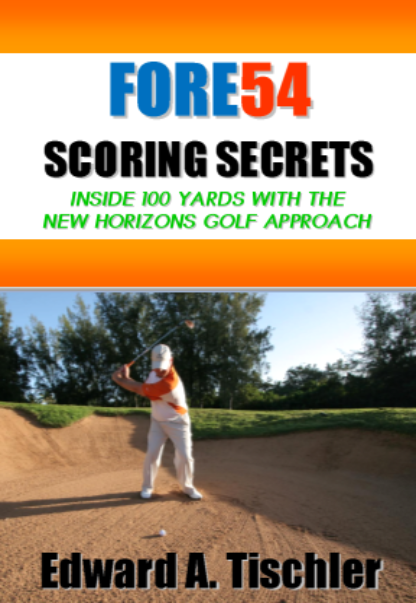 you swing a golf club depends almost entirely on how well you have prepared to do so." manage those situations successfully are dependent on how solid our habits are maintained. influence all your preconceptions or do you dismiss all that is new to hold on to the past? for success is one of the most important goals of Stage Four training. is the way you act or react around a family member when they behave in a certain manner. Maybe it occurs in a work situation. Or, go figure, maybe it happens on the golf course!!! For most of use there are many situations that bring out our predisposed behavior patterns. your behavior patterns and figure out where you can strengthen your disposition. of the reasons the have become good friends. players responded that they simple worked on improving every day. Observing the tendencies and the leadership of these great players has encourage me greatly. goals. All you have to do is stay the course, keep improving. The hardest thing for people to come to terms with while improving is to be patient. 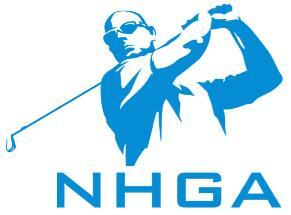 the "Holy Grail" of golf - so to speak. 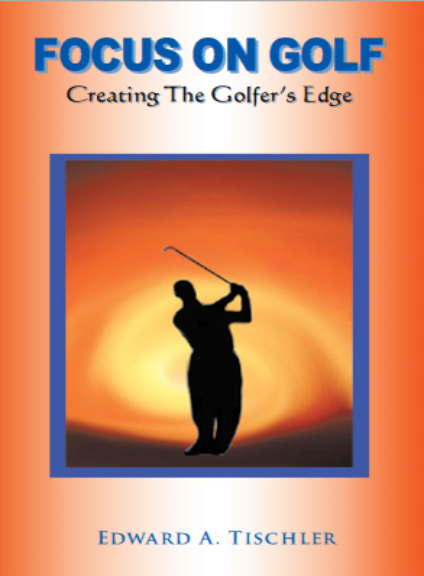 survival when it be our golfing life, our livelihoods, or a fight to keep breathing. improving, and it will be organized for continued success. shed some light on critical Stage Four influences. 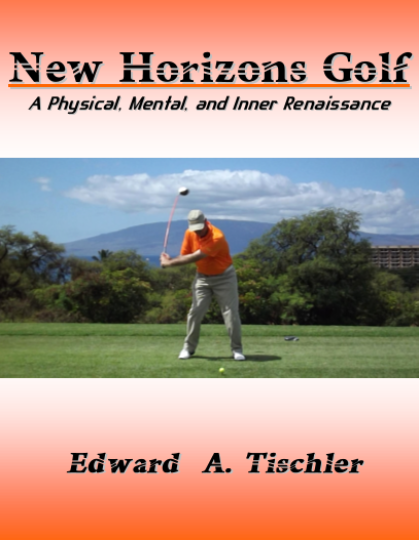 Copyright 2009 Ed Tischler / New Horizons Golf Approach. All rights reserved. 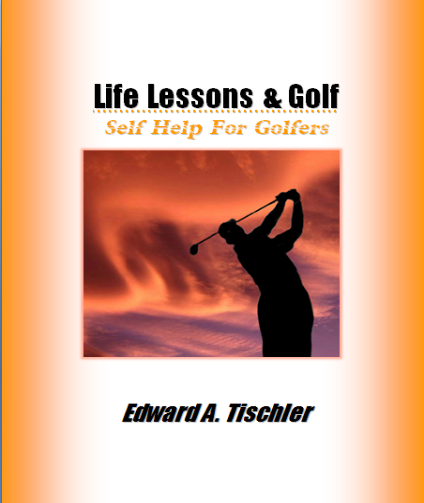 Preview - "Focus On Golf"
Preview - "Life Lessons & Golf"
a variety of on-line book sellers. to provide an email address.